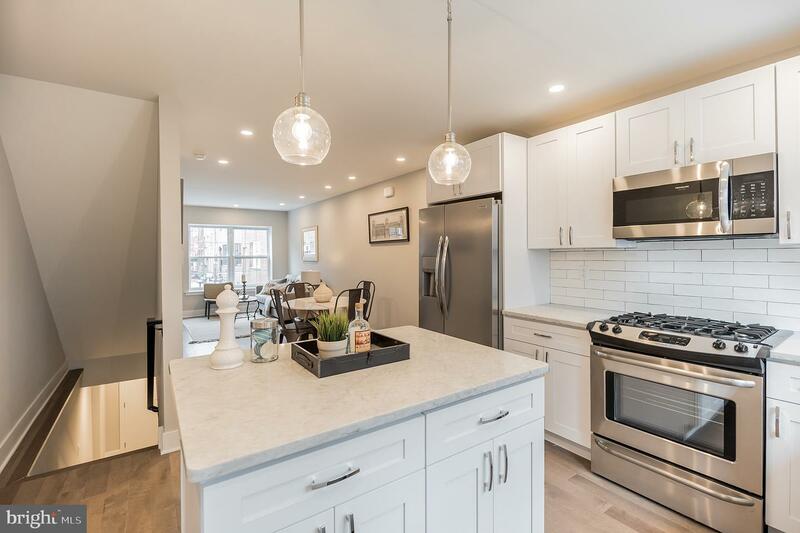 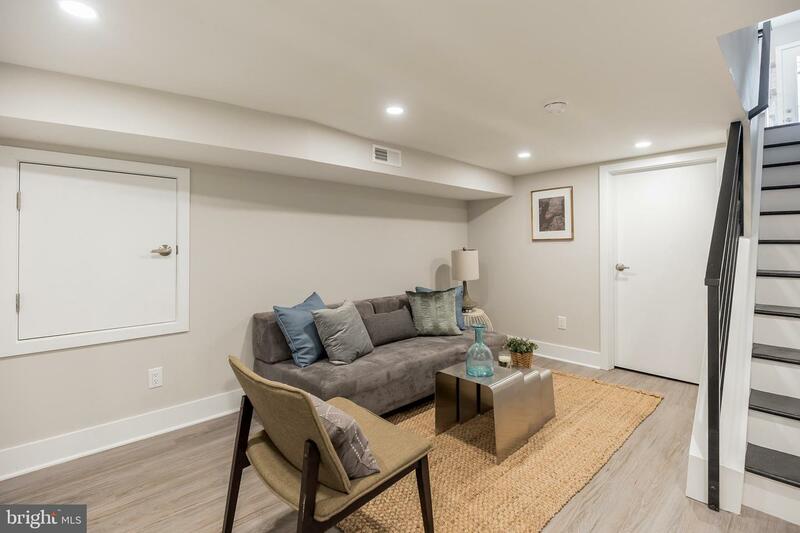 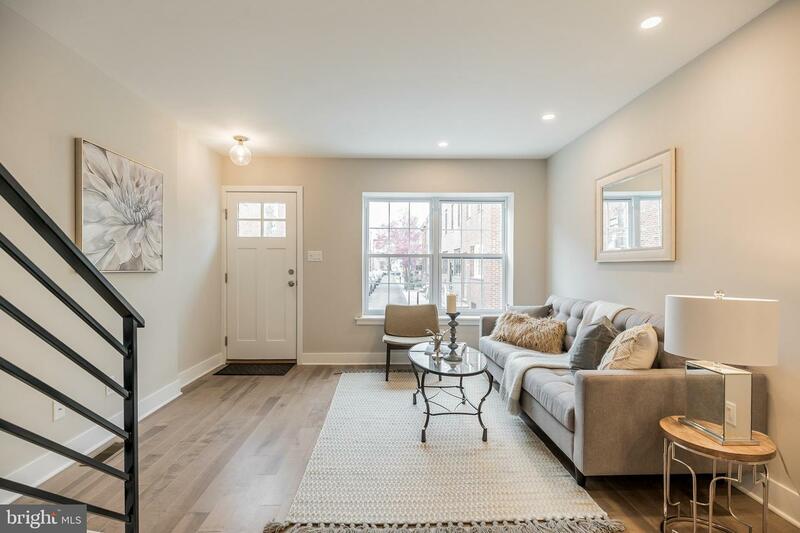 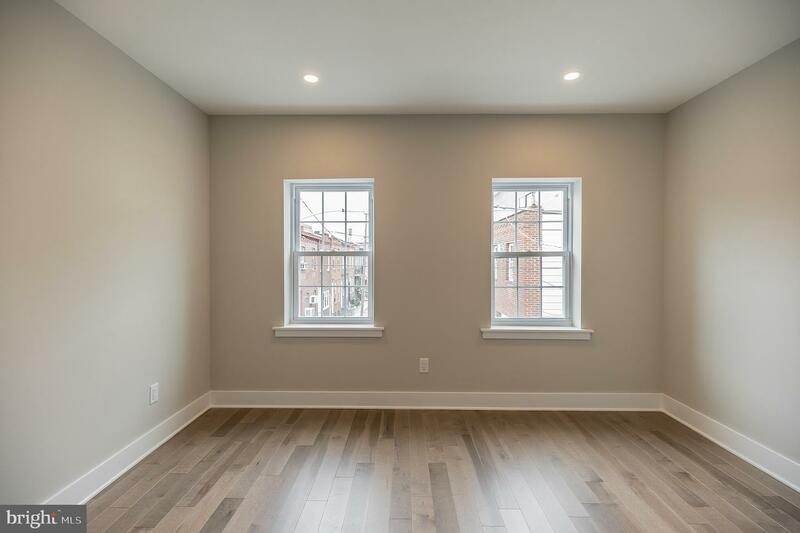 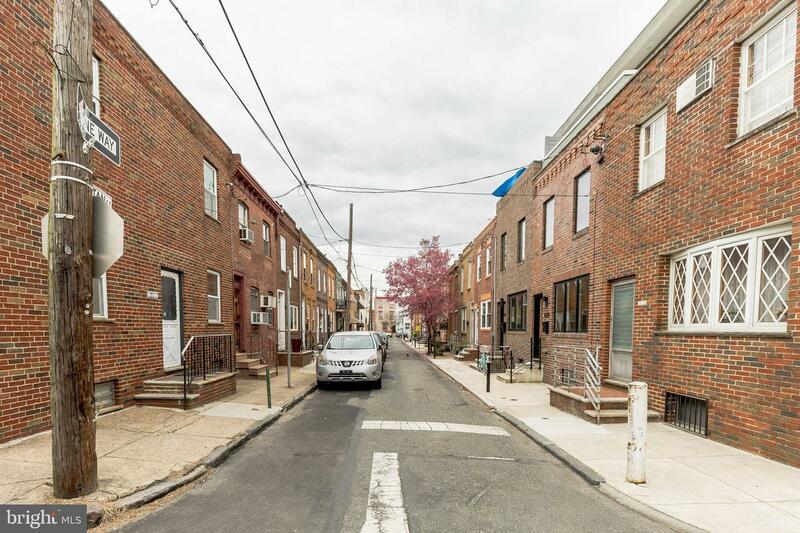 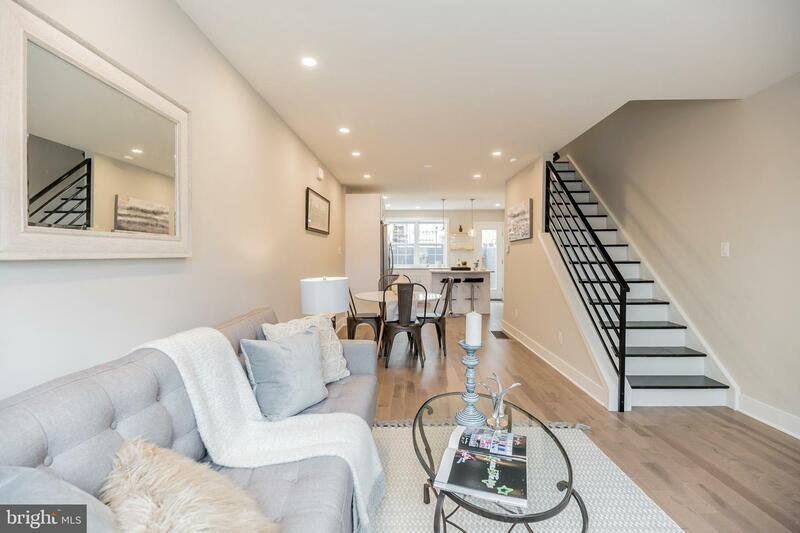 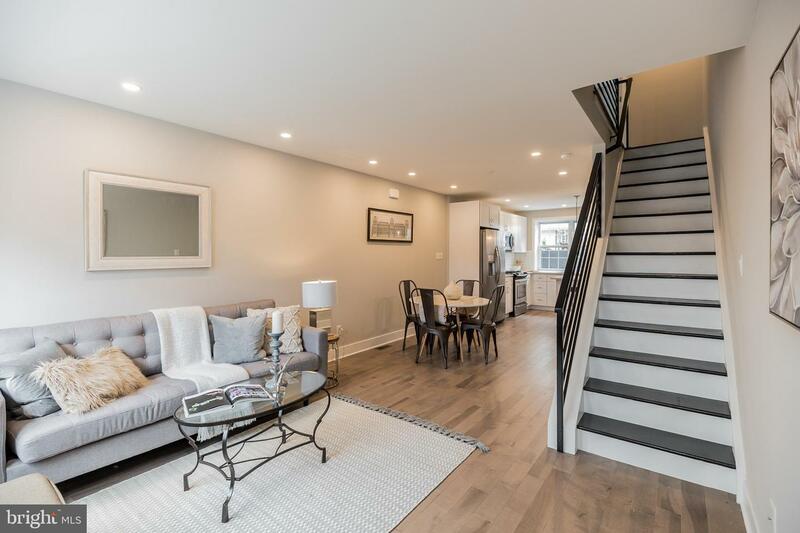 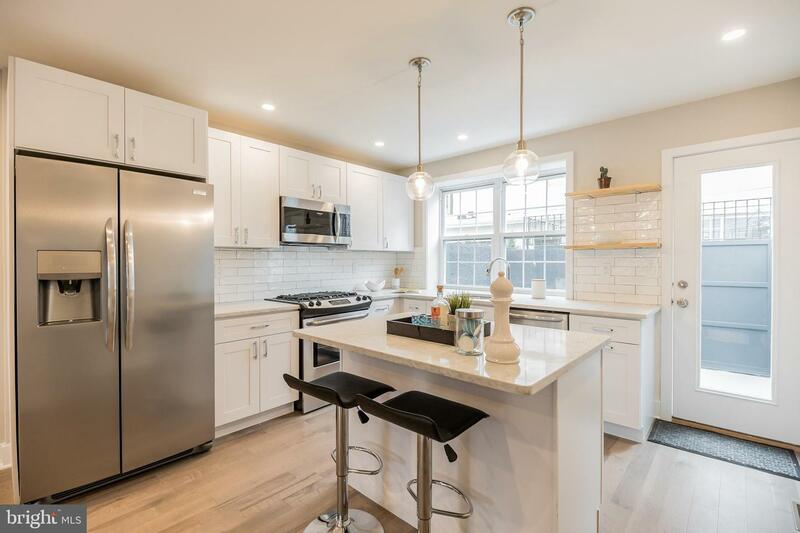 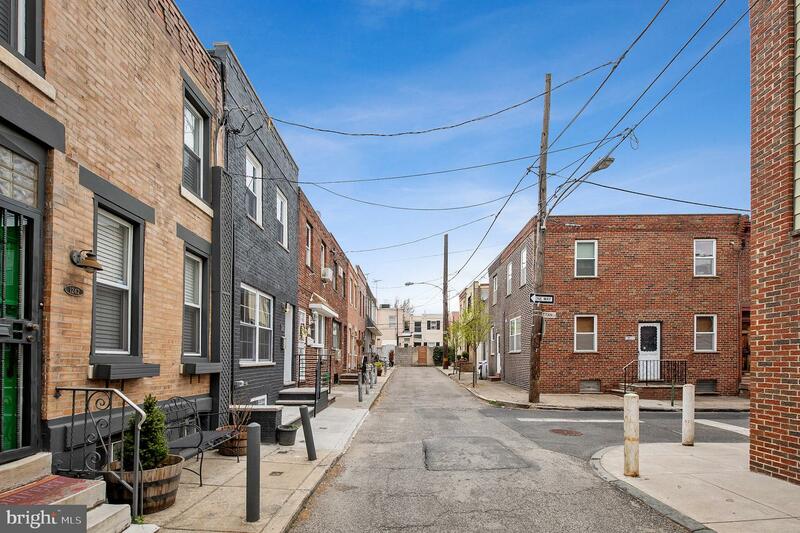 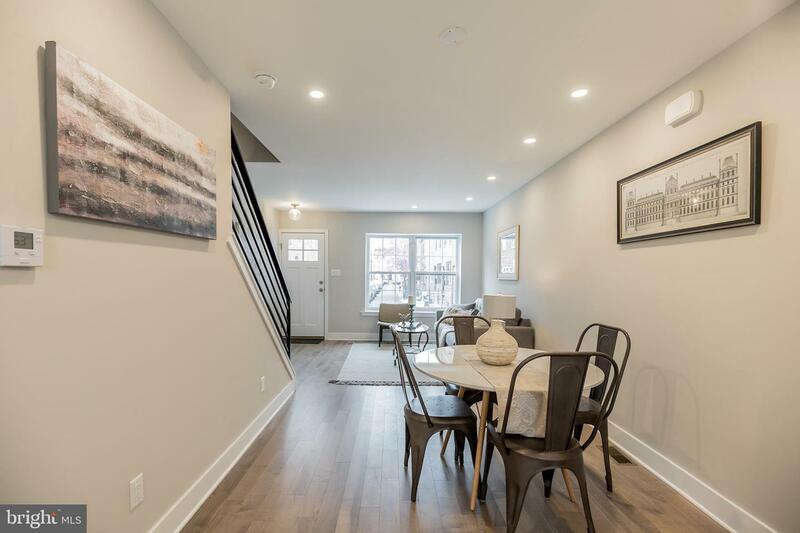 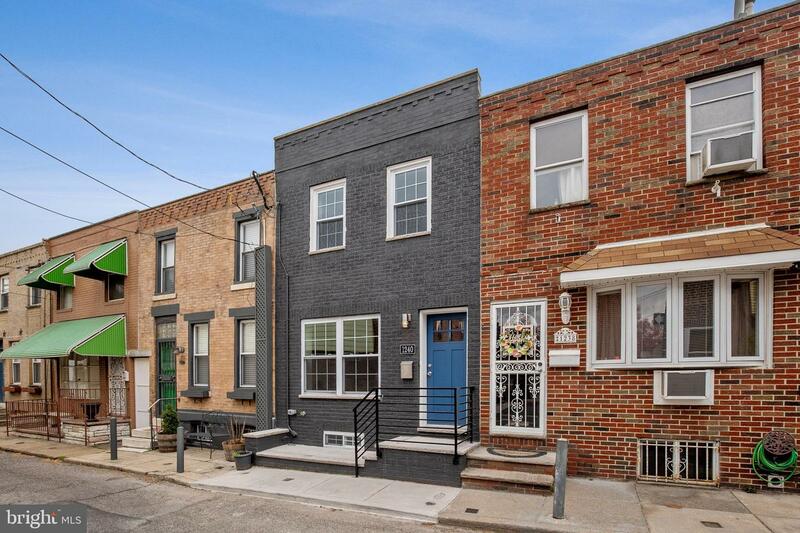 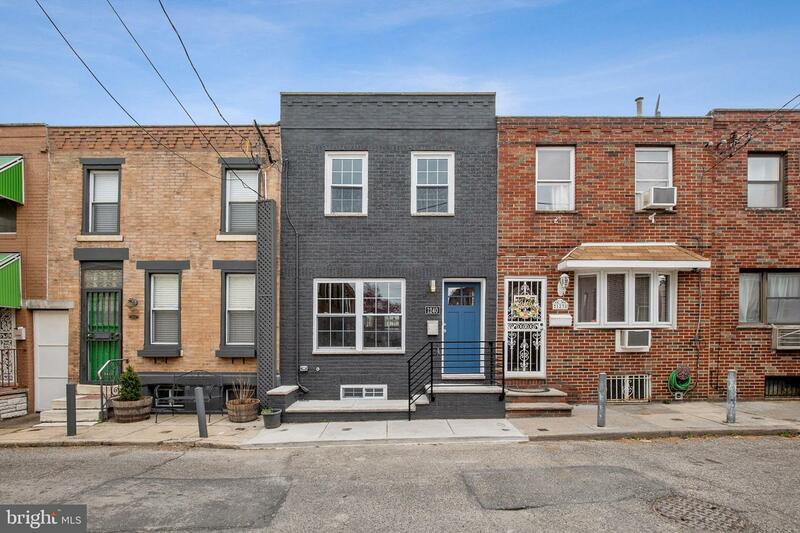 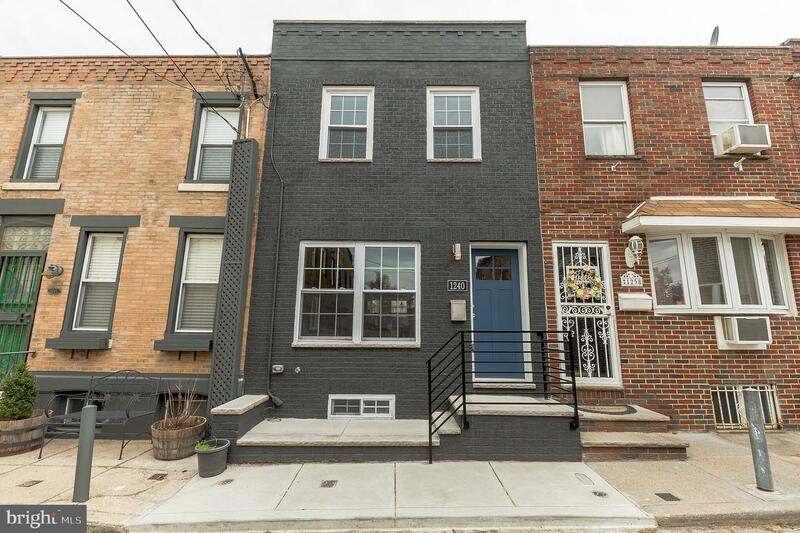 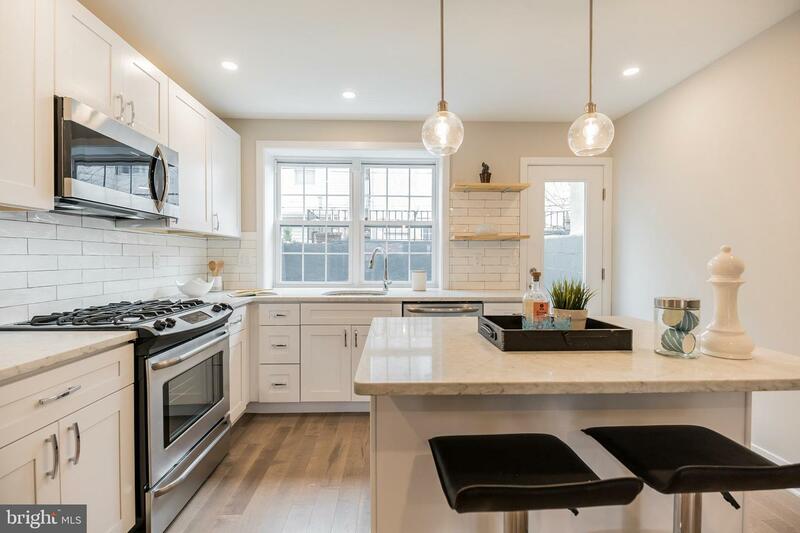 If you are in search of a totally renovated home in the exciting Passyunk Square neighborhood, this may be the one for you! 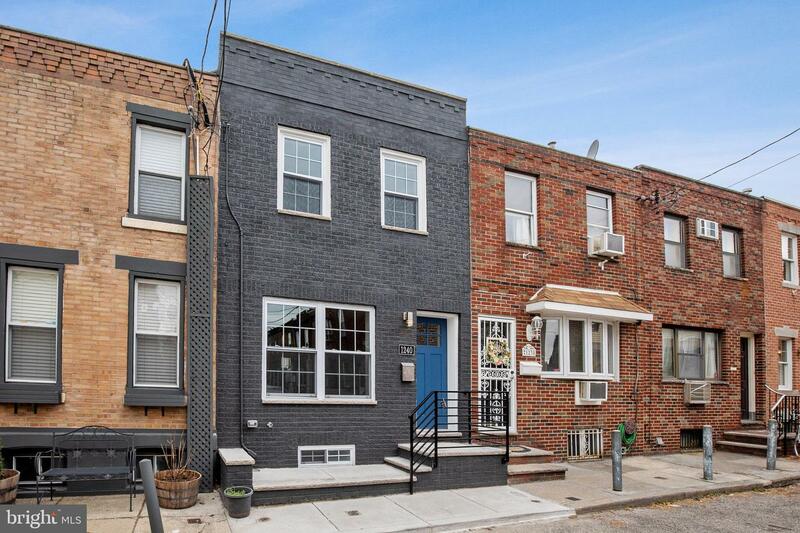 The attractive facade of 1240 S. Iseminger is distinctive and hints that this home isn't going to be like any of the other run-of-the-mill rehabbed homes. 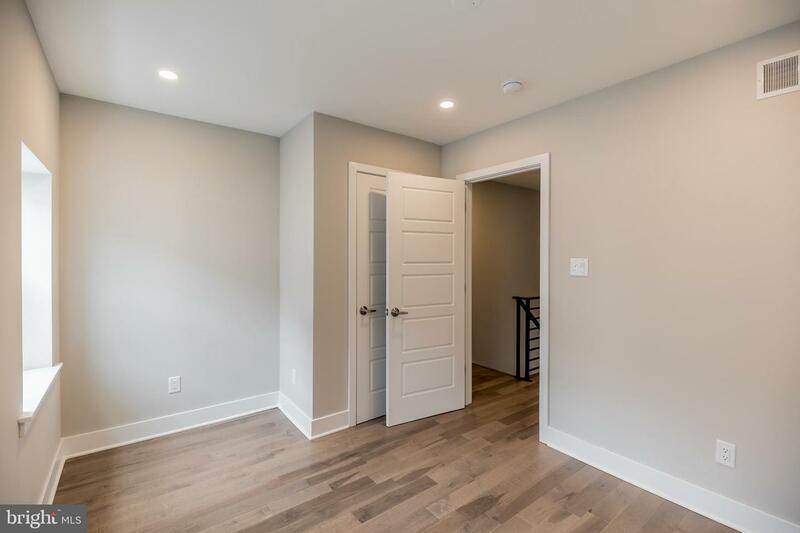 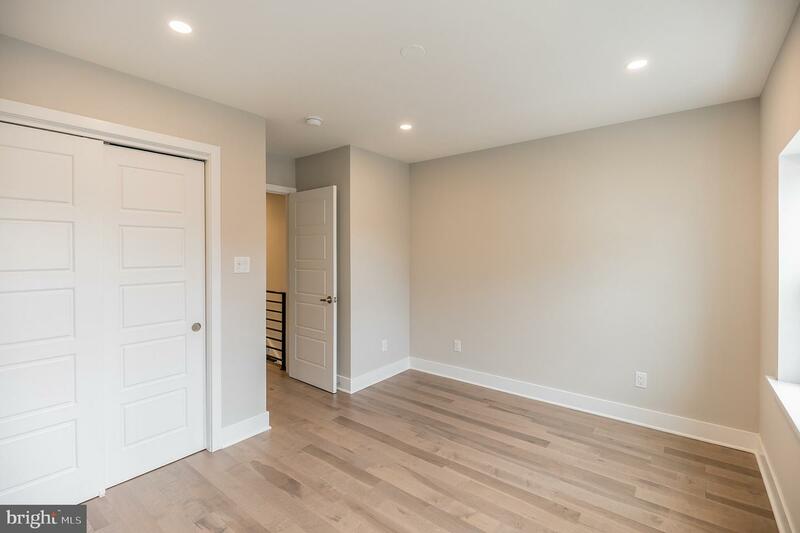 The entry is designed to impress, with the light filled Main-floor living areas completed with stylish Canadian birch wood flooring throughout and the in-vogue Open Floor Plan. 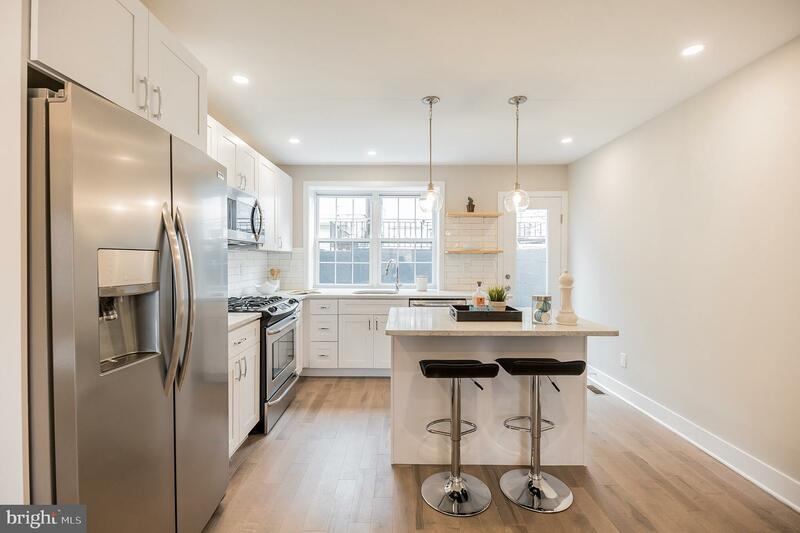 You will discover a fun and entertaining kitchen space set up for easy and free movement, highlighted by beautiful shaker style cabinetry and Poplar wood shelving. 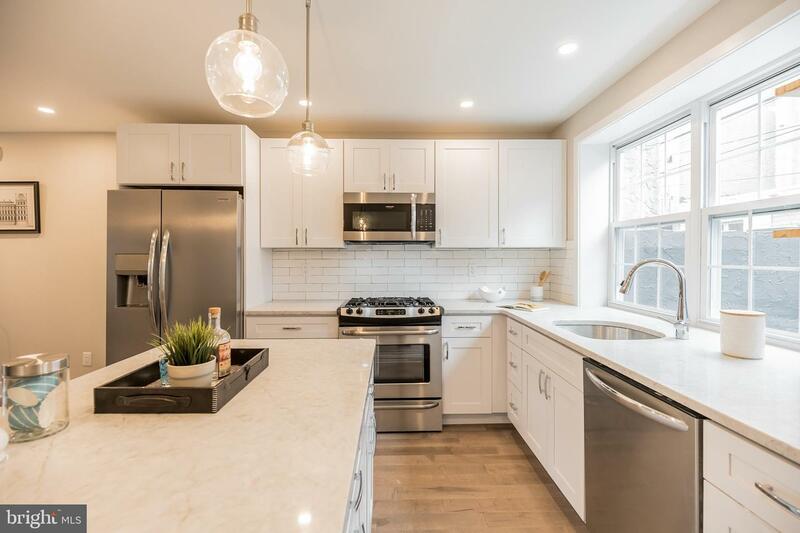 Carrera patterned quartz countertops compliment the clean and classic Spanish subway tile, with state of the art stainless steel appliances making this Chef's kitchen the heart of 1240. 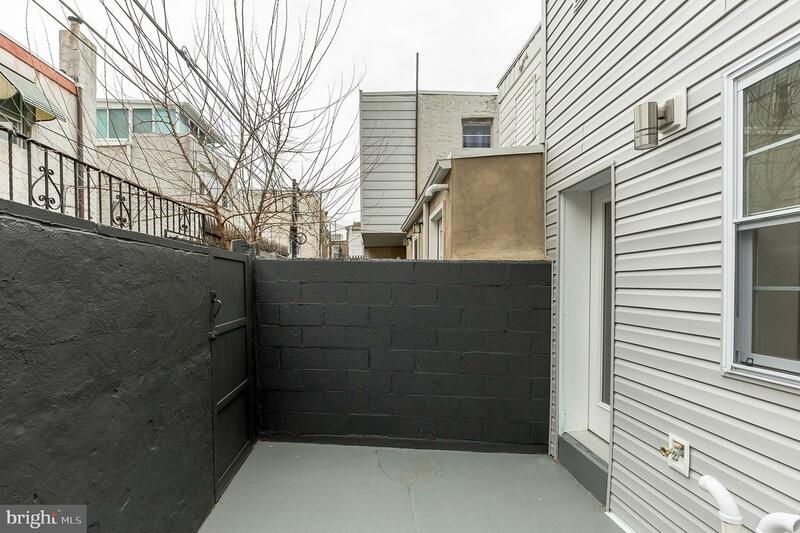 To the rear of this level is a cozy and clean outdoor space. 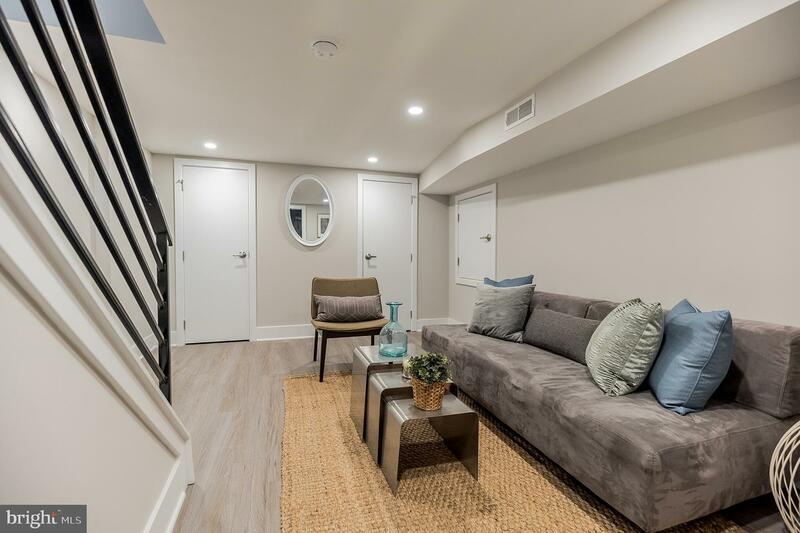 Take the modern staircase to the second level. 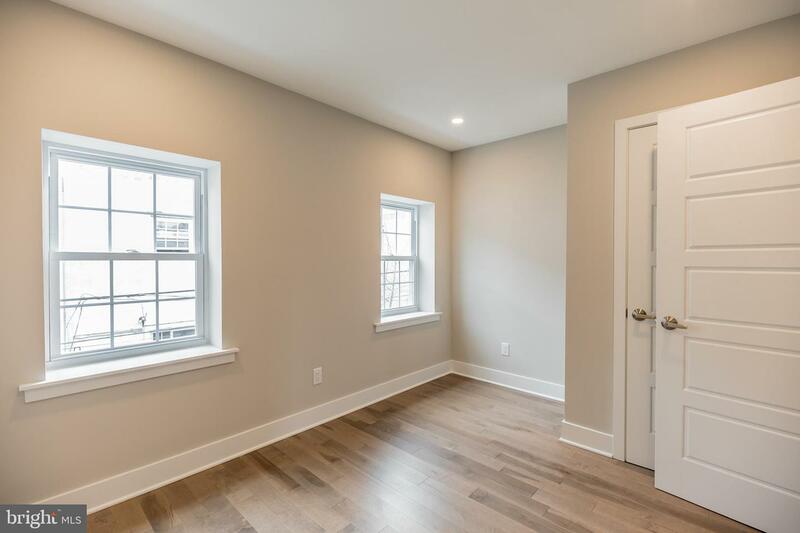 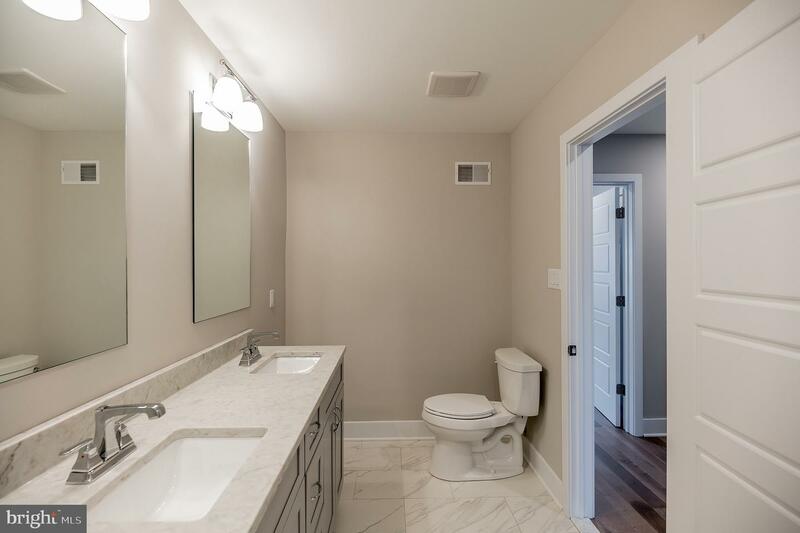 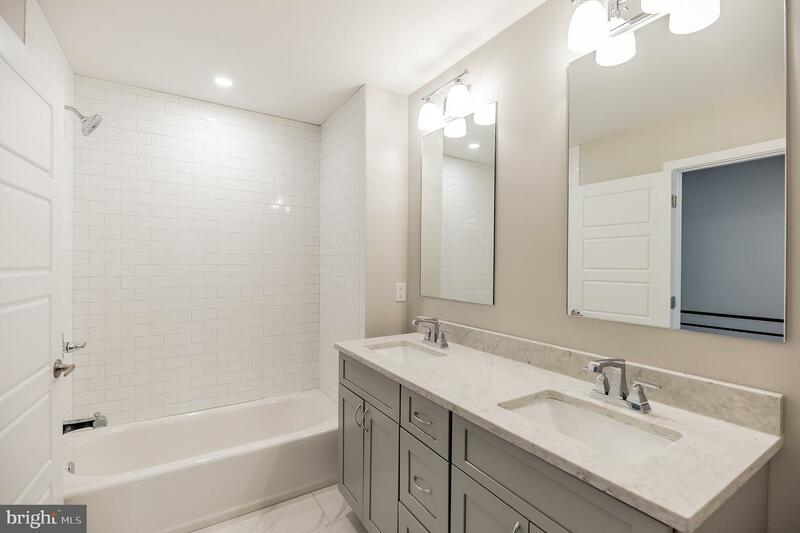 You can just picture yourself happy in either of two comfortably sized bedrooms and a very tasteful, large all new full bathroom. 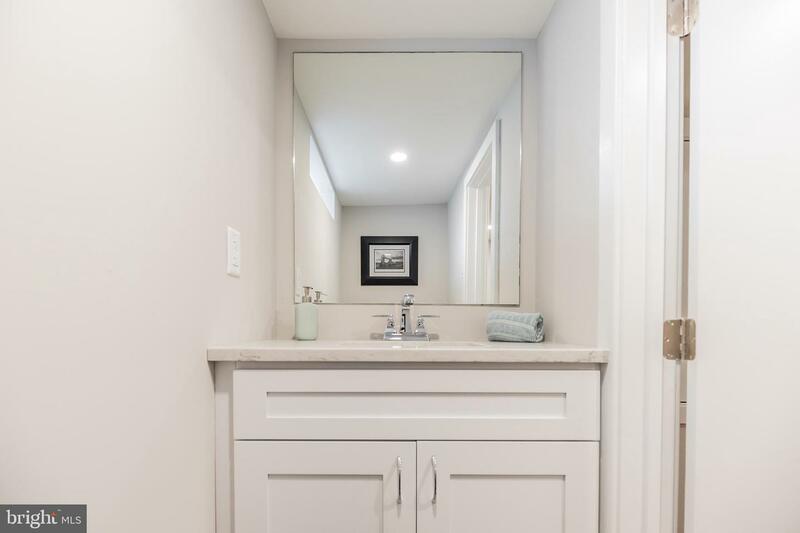 The extra wide vanity provides all the sink space one could hope for! 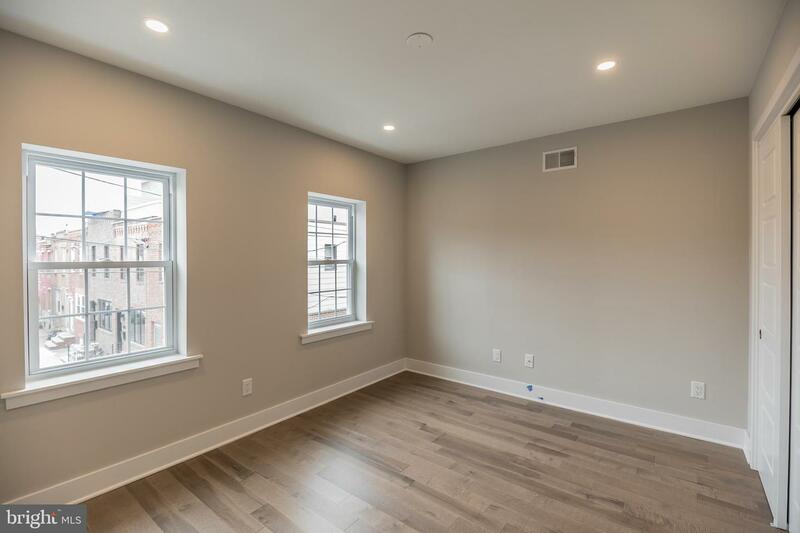 The finished lower level offers a second living area, plenty of storage and an additional half bath. 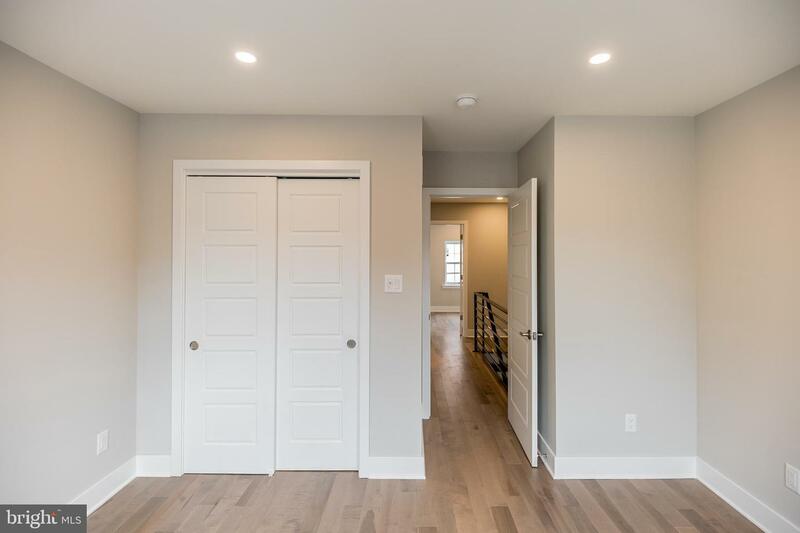 The workmanship in your new home at 1240 certainly goes above and beyond! 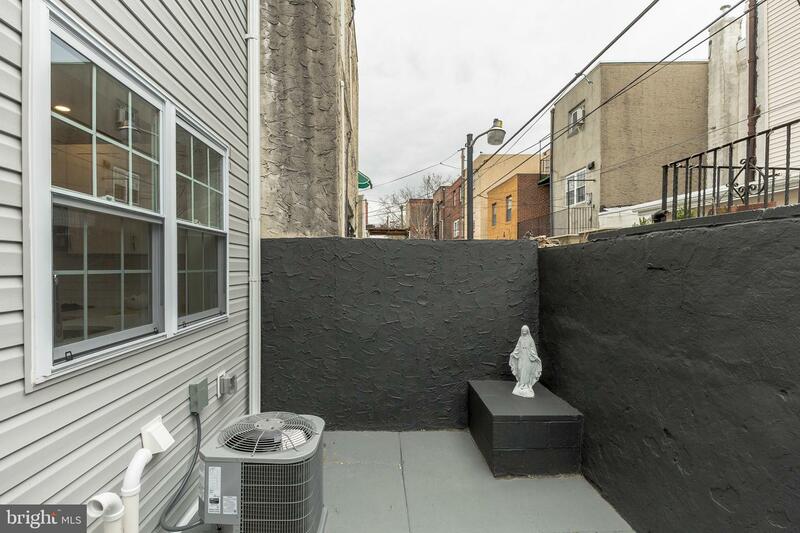 This flourishing area offers all the unique things you would expect from the Philly urban lifestyle. 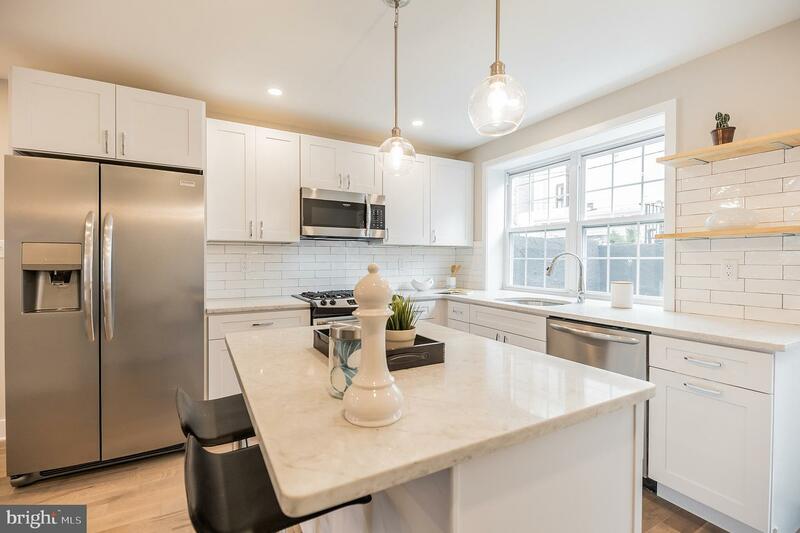 Fantastic eateries by the dozen, schools, easy transportation and entertainment venues are just steps away and plentiful in this extremely walkable neighborhood. 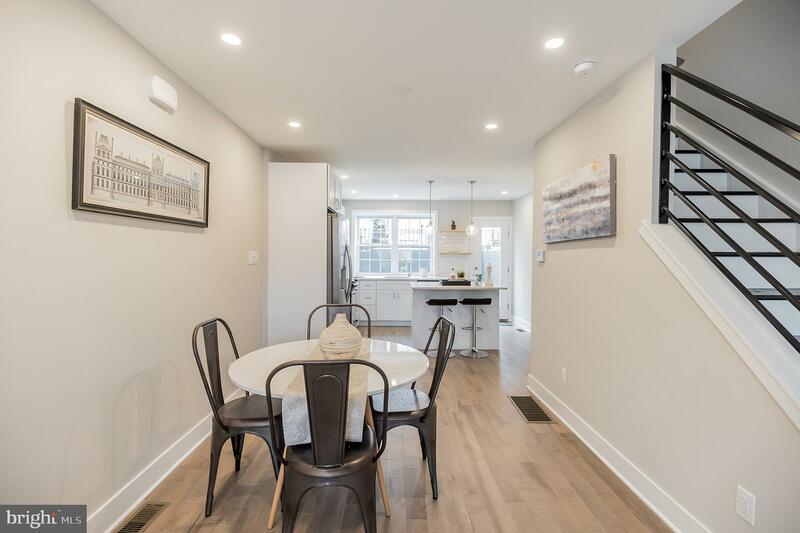 Center City and the East Passyunk corridor, as well as the rich green space of Columbus Square and Dog Park are all practically at your front door!